There are a lot of great reasons to start raising your own backyard chickens. 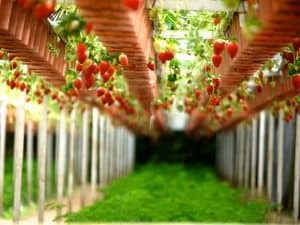 You’ll save money and have fresh, organic food. 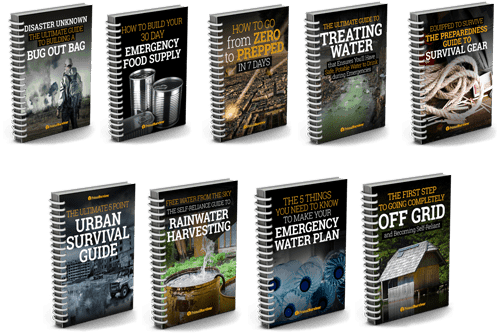 You’ll be more self-sufficient and better prepared for disasters. You’ll manage pests in your yard. Oh, and you’ll probably have a lot of fun raising chickens. 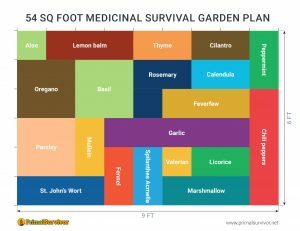 To help you get started, I’ve compiled a mega list of the best backyard chicken resources on the net. 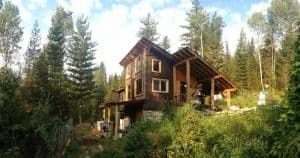 These include blogs, free download guides, and free chicken coop designs. If you have any resources to add to the list, please do so in the comments! 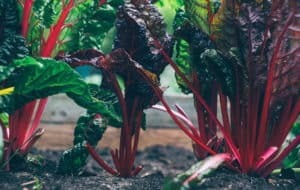 Created by VeryEdibleGardens.com, this guide has some great beginner’s info on what to feed chickens, where to keep them, making a fenced run, terminology, and other requirements. 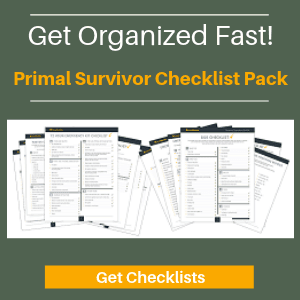 It’s only 5 pages so you won’t be an expert after reading this, but it will give you the basics you need to delve further into the topic. By Chickenreview.com, this is a great guide for people who aren’t sure which breed of chickens to choose. By Alabama Cooperative Extension, this guide goes over poultry diets and has a great chart with the diet type based on type of chicken and age as well as info about supplements like calcium and grits, feed management, finishing feed, and more. It is a more advanced-level read and, after you read it, your chickens will be the better off for it! Created by the University of Florida, this in-depth report isn’t exactly an easy read, but it has a lot of valuable information (mostly about nutrition) to make sure your chickens are producing the maximum amount of eggs. 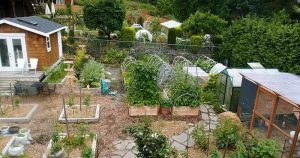 This website has tons of info on raising backyard chickens including a learning center which is organized into categories. I also really like that it has a forum where you can get firsthand tips from other people raising chickens. Should I Vaccinate My Chickens? The Chicken Whisperer is a live podcast run by Andy Schneider. It airs every Tuesday and Thursday at 2pm-3pm EST. 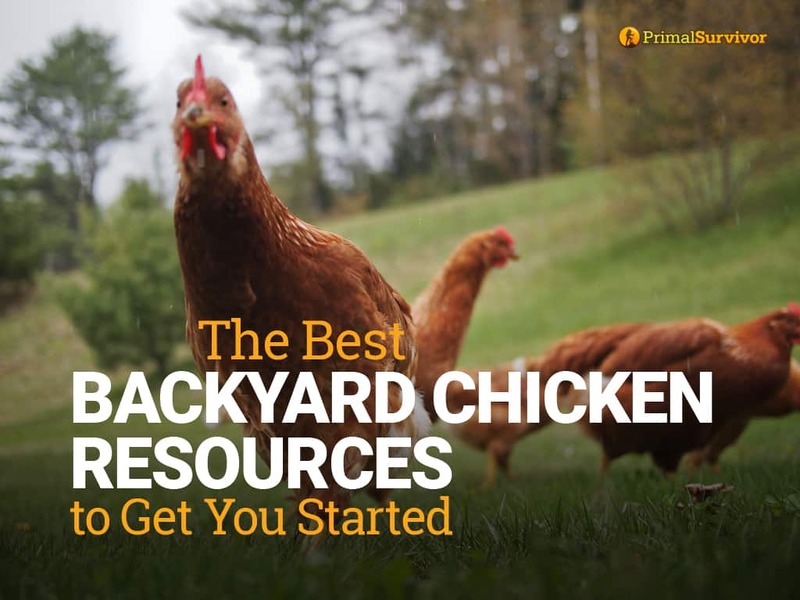 What other backyard chicken resources can you add to the list?